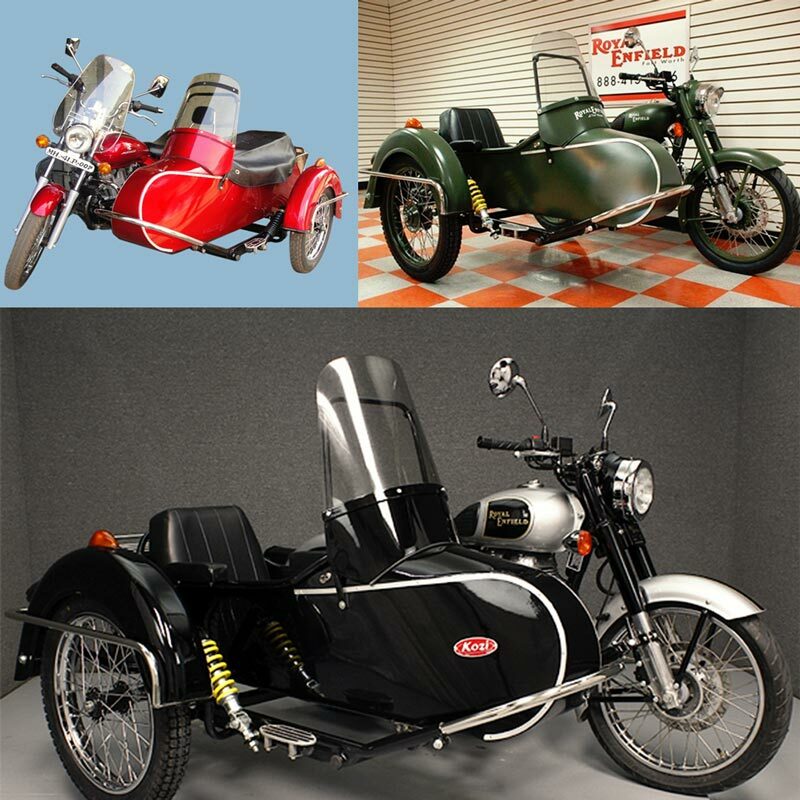 We have marked a distinct and dynamic position in the market by providing a high quality Rocket Sidecar for Motorcycle. The offered sidecar is known for its clearer and larger view that is required for easy driving. Clients can purchase the offered product from us at market leading prices.